Clears & all covers for chairs & dash etc. Breezway covers on the windscreen and side windows. Raymarine auto pilot with rudder inc. 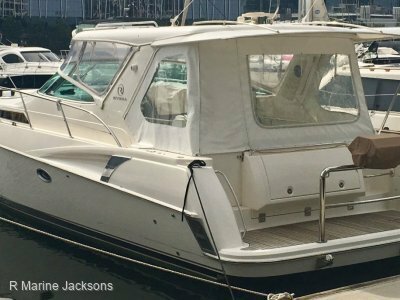 This boat has known history and was sold originally by R Marine Jackson's and subsequently. 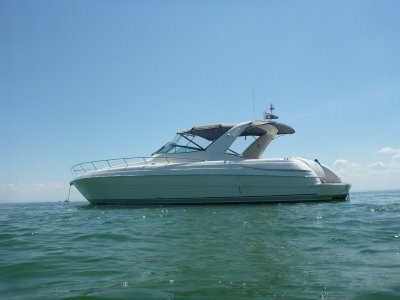 This boat is on her 3rd owner and all have looked after her extremely well. 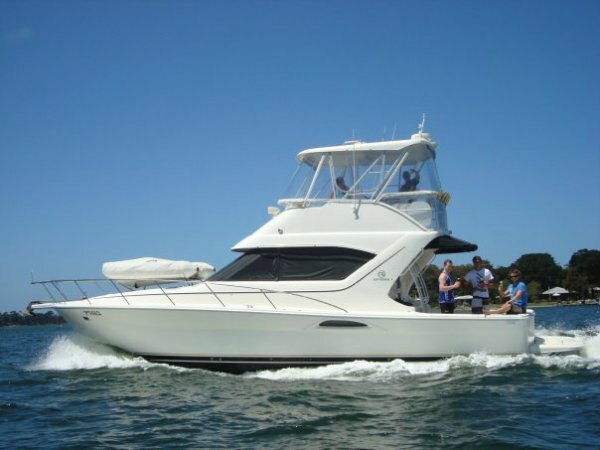 She is a much loved and well presented vessel with the highly regarded "seakeeping" hull. For further information on this vessel. 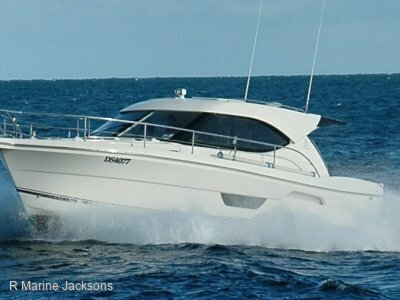 Please contact R MARINE JACKSONS. 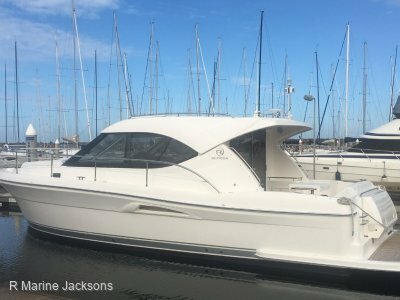 R MARINE JACKSON`S are the sole RIVIERA & BELIZE dealers for Victoria and Tasmania whilst also stocking the largest range of USED BOATS for Sale in Melbourne. We are based only 20 min from the Melbourne CBD at the Sandringham Yacht Club and we can assist with any interstate transport as required.